It’s beginning to happen, guys! 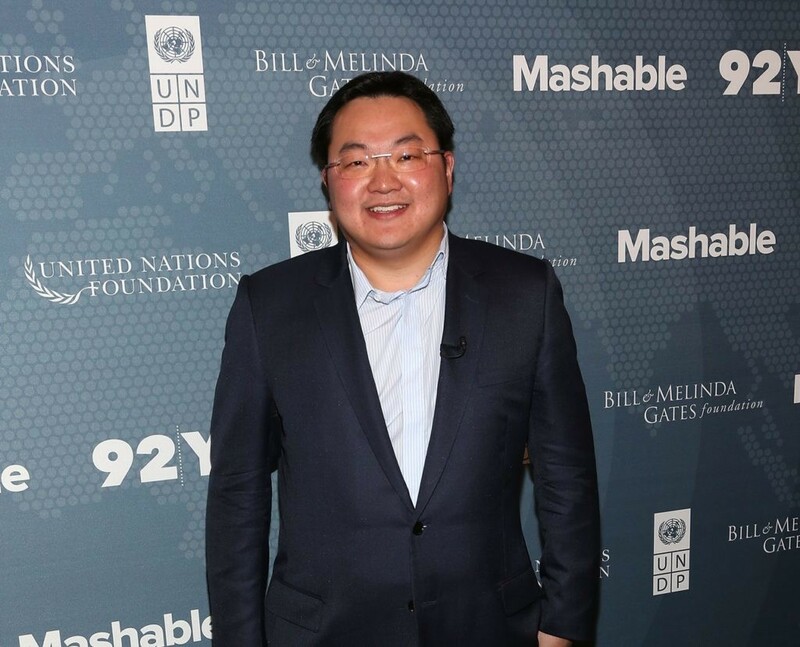 The police have filed criminal charges against Low Taek Jho (commonly known as Jho Low) and his father over alleged involvement in the 1Malaysia Development Bhd (1MDB) graft-scandal. The Star reported that Low and his father Tan Sri Low Hock Peng were charged for money laundering “in absentia” by the Commercial Crime Investigation Department (CCID) of the police and the Attorney General’s Chambers. Prior to this, Jho Low has notably denied stealing 1MDB’s money and claimed that his wealth is an inheritance from his family. They must be crazy rich then! 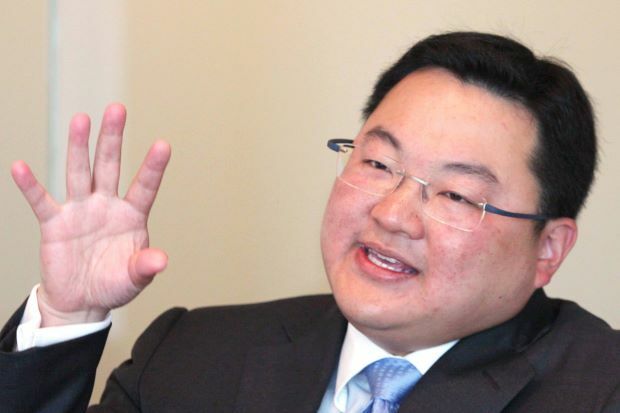 Nonetheless, court documents revealed that eight charges under Section 4(1)(a) of the Anti-Money Laundering and Anti-Terrorism Financing Act, 2001 (Act 613) were filed against Jho Low. The report further stated that five out of eight charges were for transferring money, while three charges were for accepting money. On the other hand, his father has a lawsuit filed against him for transferring USD56 million (RM230 million) to his son, Jho Low. 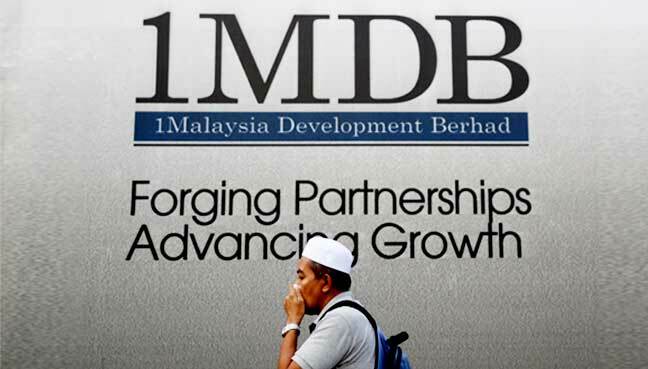 All in all, as much as USD261 million (more than RM1 billion) was received by him and USD196 million (RM805 million) cash was transferred to him. All transactions of the money were done separately using different accounts of BSI Bank, Singapore from December 2013 up until June 2014. It was noted that most of that money was used to purchase the USD250 million (approx. 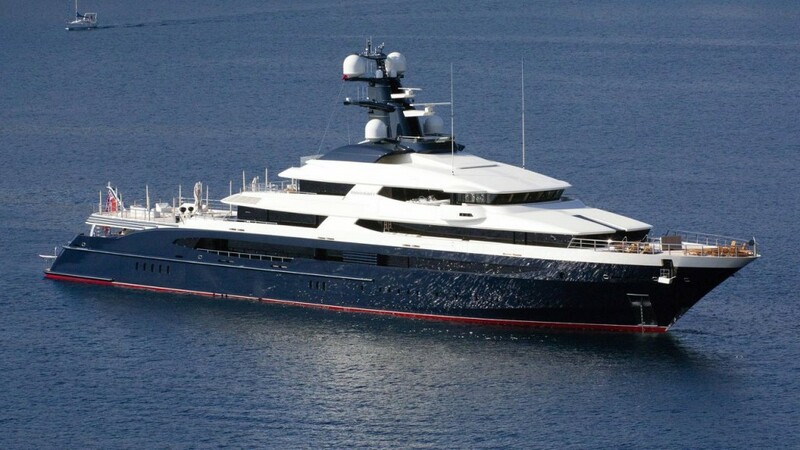 RM1.03 billion) superyacht, Equanimity, which was seized by the Malaysian authorities two weeks ago. 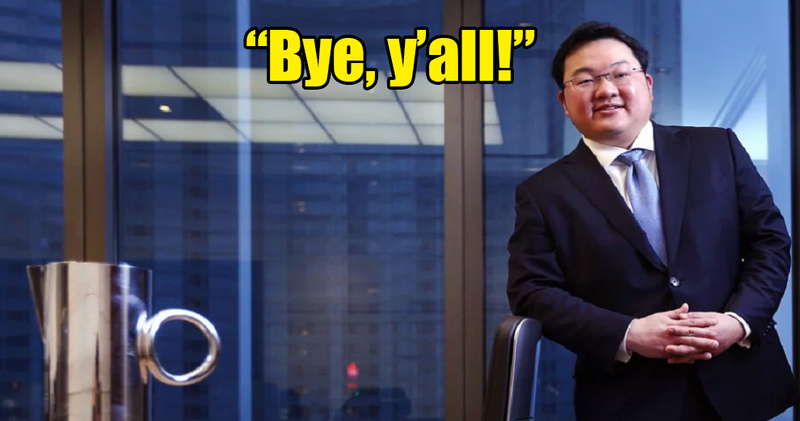 It looks like Jho Low is in hot water now! Hopefully, Jho Low will turn up for the court proceeding so that the authorities can soon find a permanent solution to this problem. 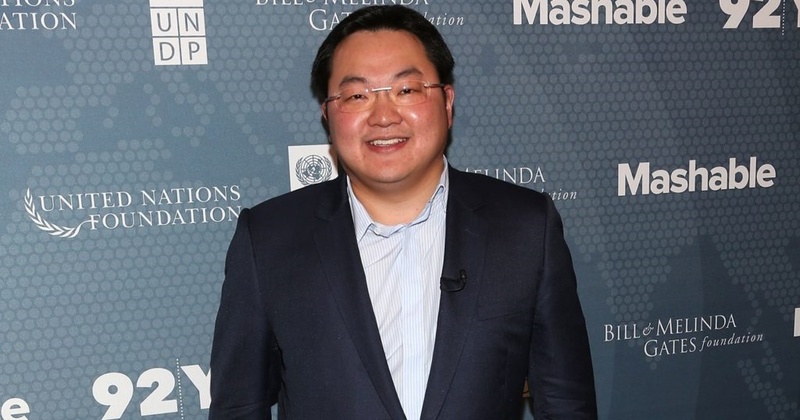 What do you think of these charges against Jho Low? Let us kn0w in the comments below!